Hello friends! Thanksgiving is approaching quickly and with no doubt Christmas festivities will be on their way sooner than we are ready for them. So, let's get down to brass tacks - what are we drinking? Maybe you aren't one for a good spiked eggnog, maybe you are. But either way, when you aren't preoccupied with gift buying, or endless list making, you're probably thinking about relaxing. And relaxing during the holidays probably means feet up with a warm favorite drink! 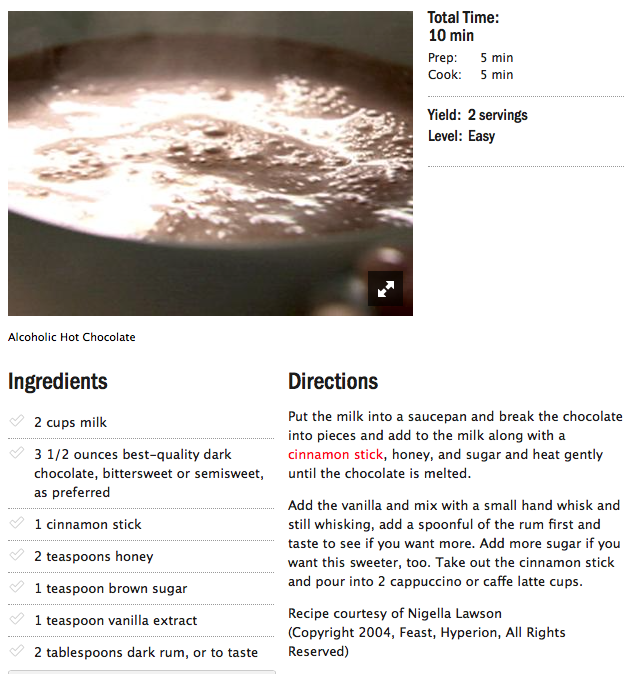 We've got an amazing hot chocolate recipe for you (- leaded or unleaded). And people who have a hot tub, probably have the best relaxation available to man. Nice hot water, chilly wintery air and a back massage - um, yes. That would probably solve all my problems in about 15 minutes flat. So let's spend this afternoon on list making and this evening doing something a little bit selfish before the holidays are in full swing - like splurging on hot chocolate and hopping in the hot tub to relax. With a Drink Buoy, of course.